Dallas Smith climbs to #1 in Canada! 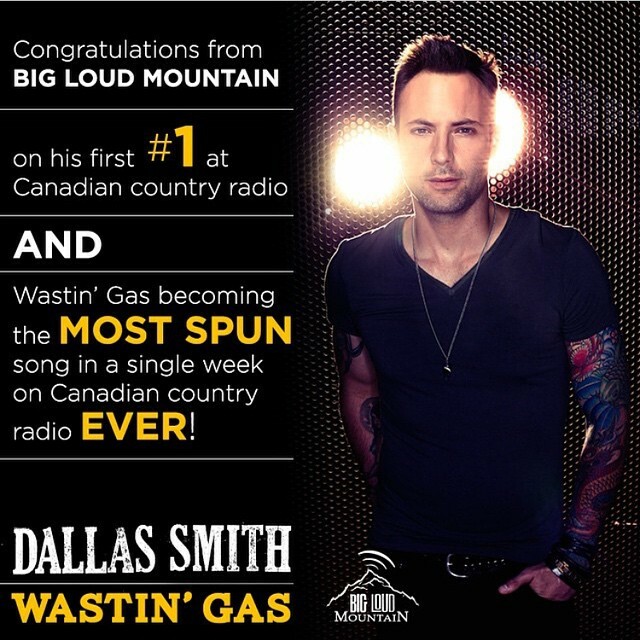 We are so excited and proud of Dallas Smith and his first #1! Way to go, Dallas!